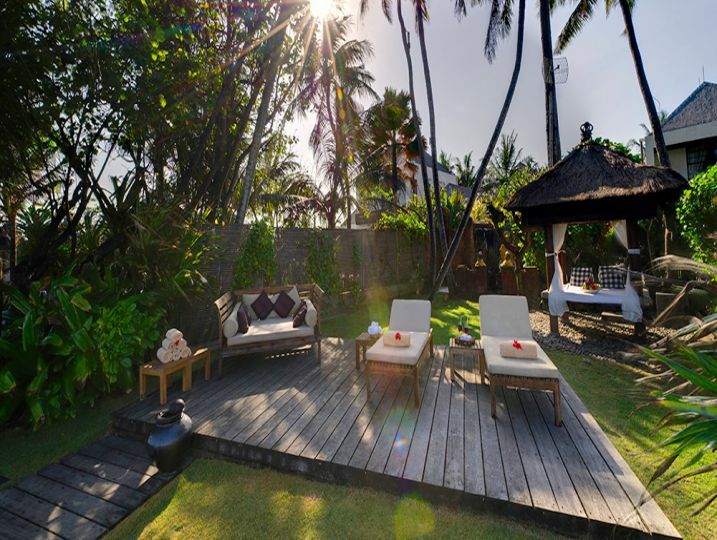 Majapahit Beach Villas is an exclusive complex of four absolutely beach front villas resting beside a glistening black sand beach, just 10 minutes north of Sanur on Bali ‘s south-east coast. 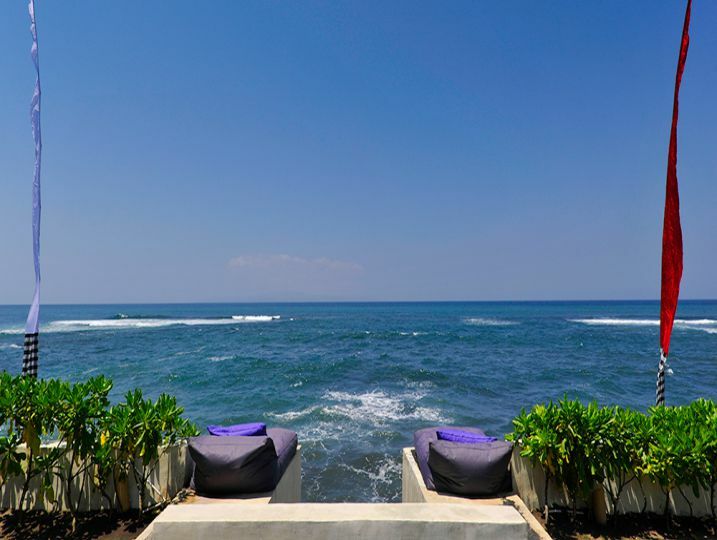 Majapahit Beach Villas are perhaps the only villas in Bali that are located just in front of the beach, they are almost floating! 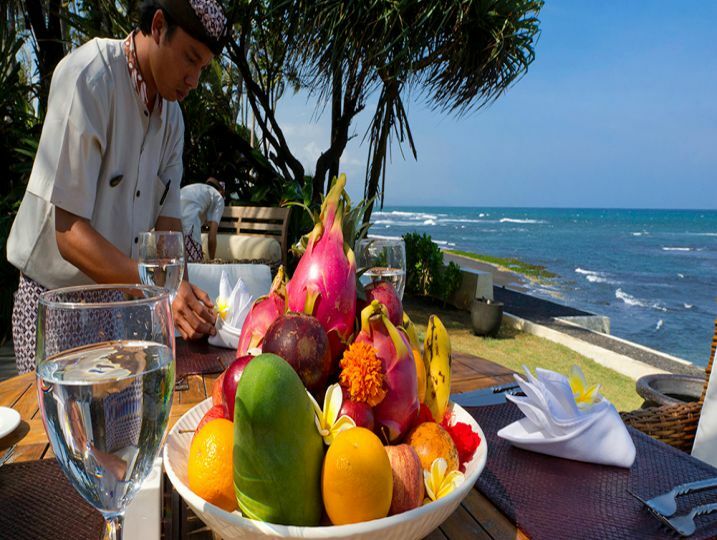 with spectacular views of the ocean, while a 13-metre area of beachfront has been specially allocated for the use of guests at Nataraja and her sister villa, Raj. 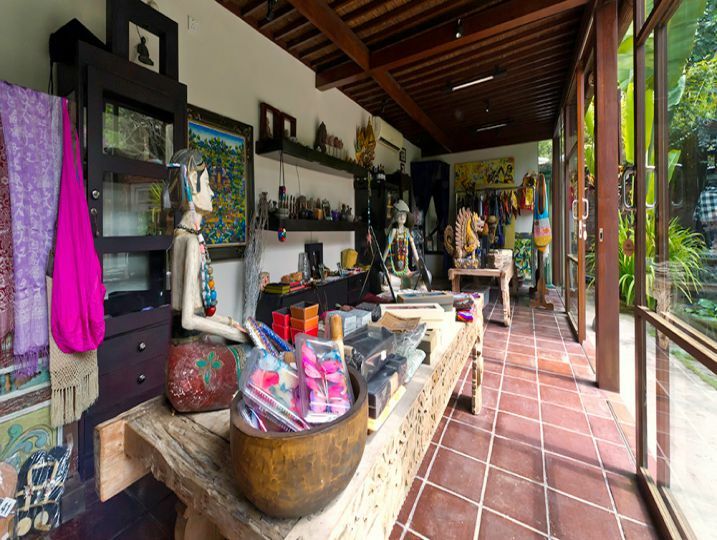 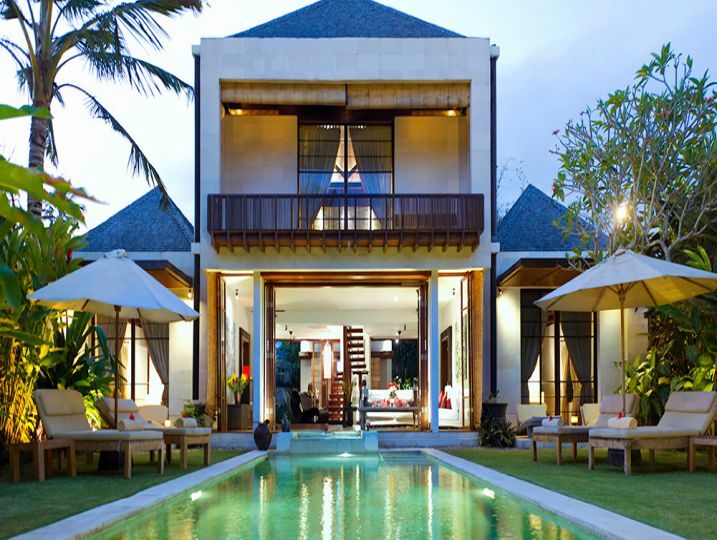 Villa Nataraja comprises a two-storey main building, housing three bedrooms and a central living area, overlooking a lush walled garden with a swimming pool, massage pavilion and relaxation bale . 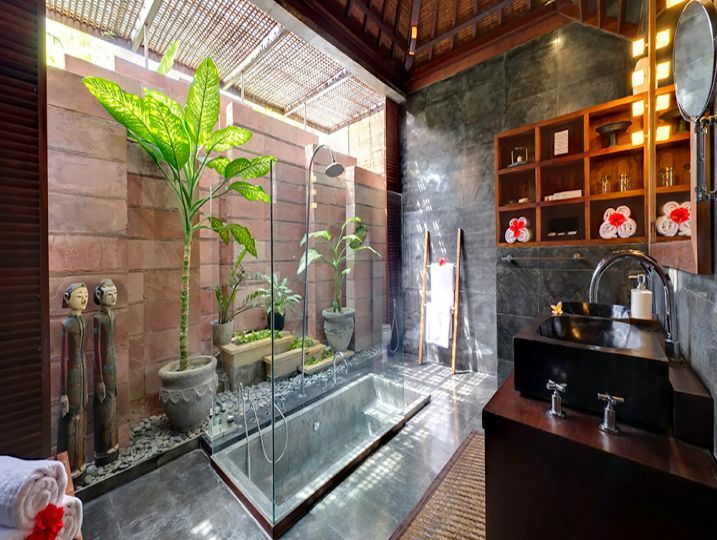 The landscaping and contemporary architecture of the shingle-roofed villa are based on traditional Balinese principles, utilising local materials and incorporating the essential elements of Balinese Hindu philosophy and symbolism. 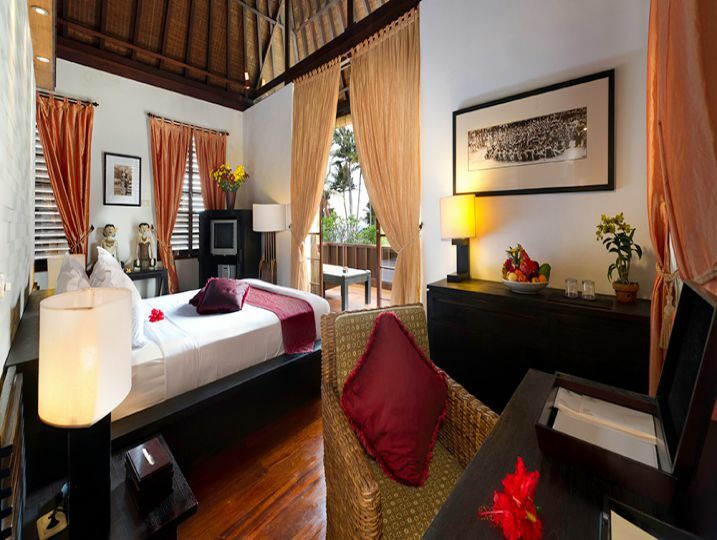 Inside, sophisticated decor and a generous smattering of tribal objets d’art fill the villa with the wonderment of the Indies while a mix of modern and antique furnishings, top quality linens upon queen and king-sized beds, mean comfort is assured. 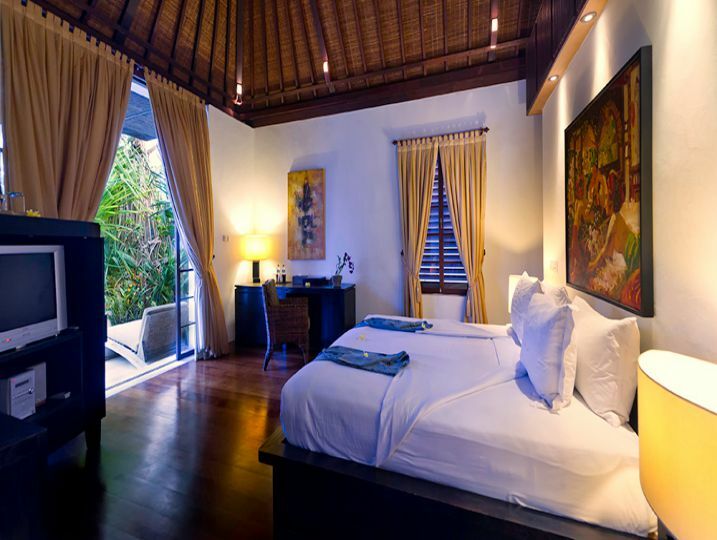 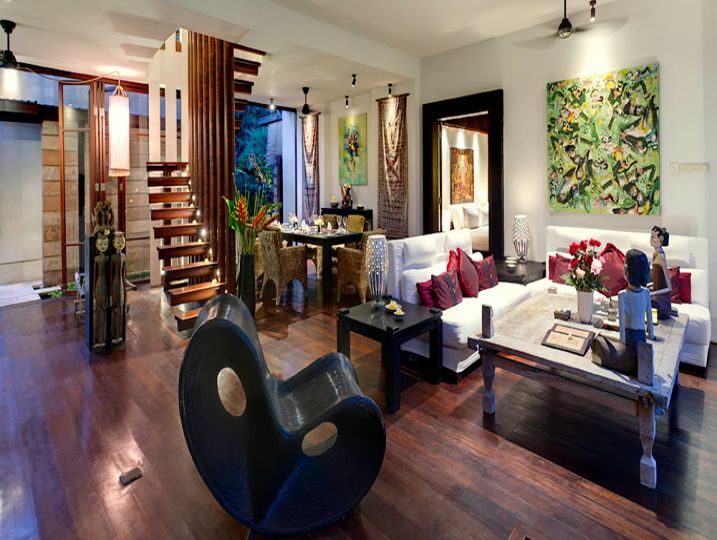 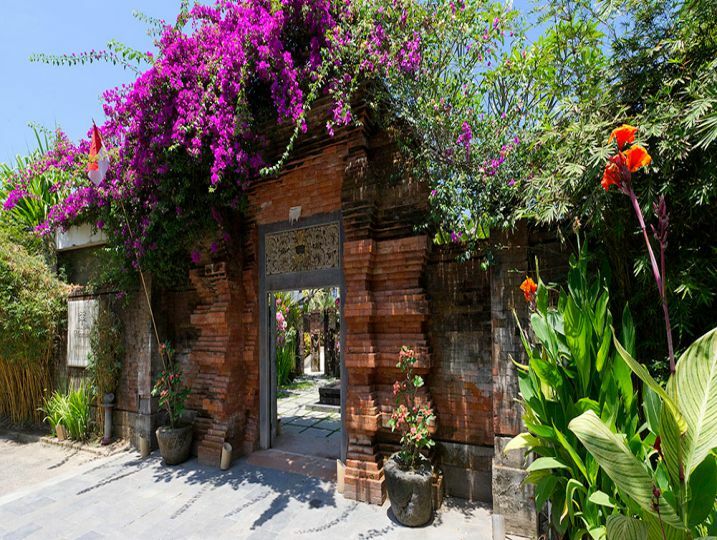 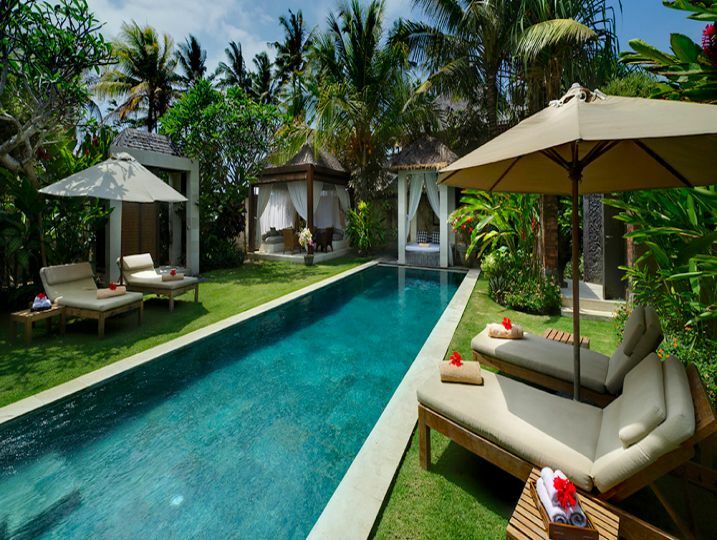 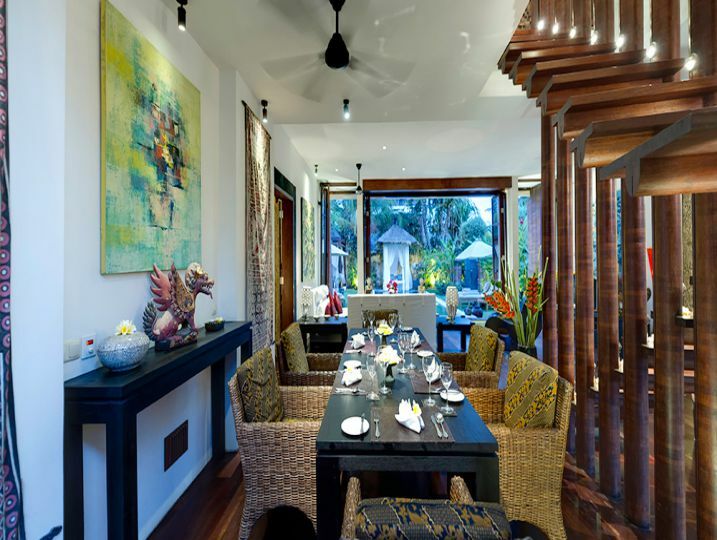 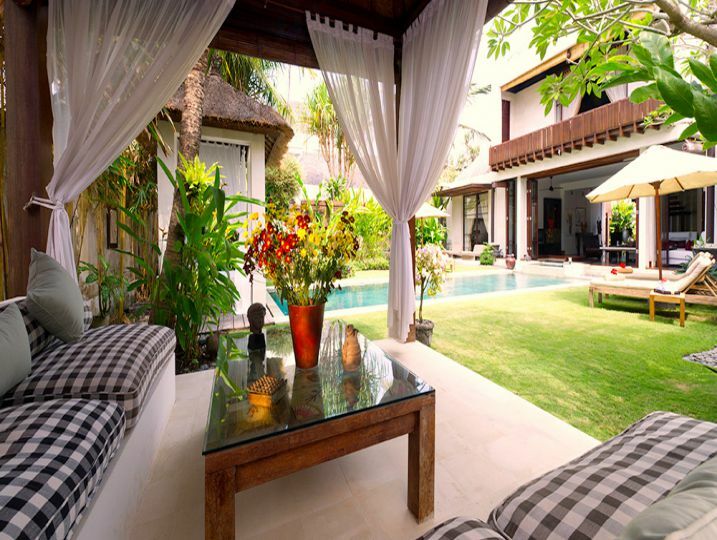 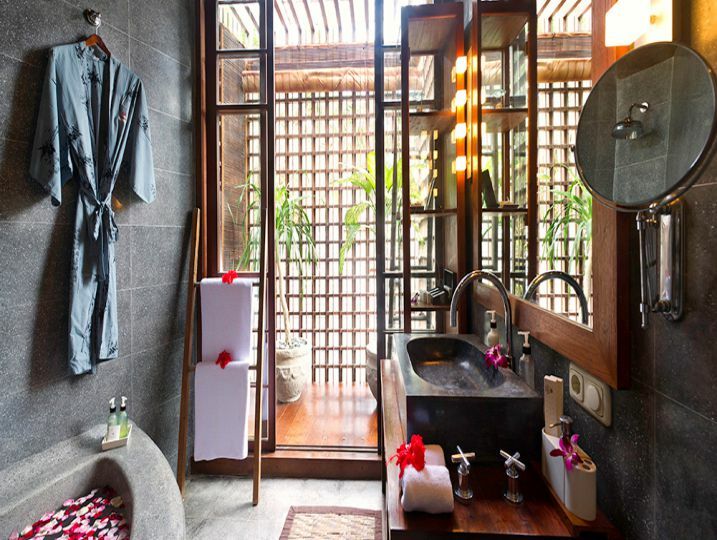 Majapahit Beach Villas (Nataraja + Raj) is available for selected dates.